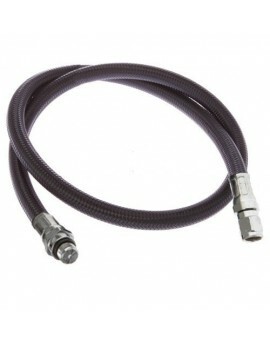 The Oceanic MaxFlex LP Hose fits all Oceanic regulators as well as other brands that have a standard valve housing. 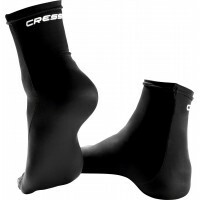 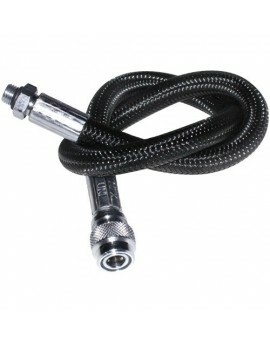 It will not fit the Eos or Delta 4.2 that have swivels. 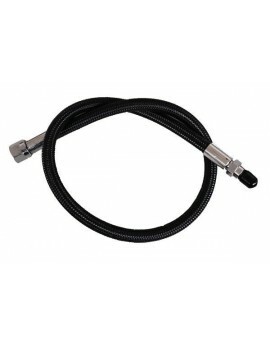 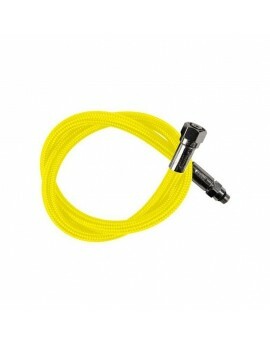 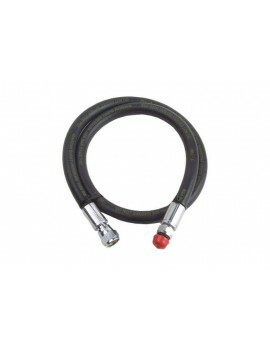 Oceanic LP Inflator Hose for BCD.